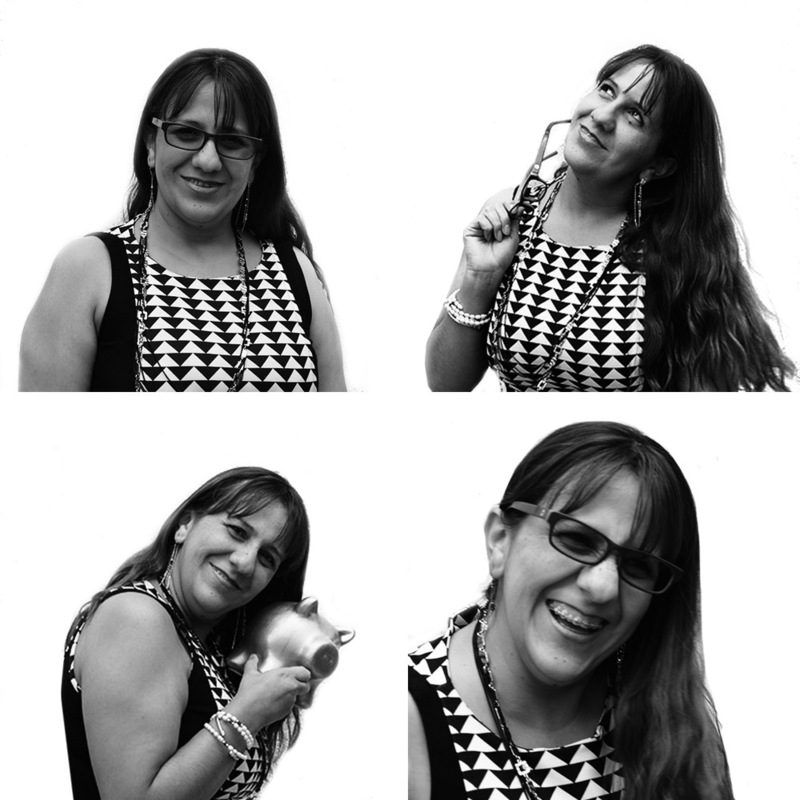 Mary Verano works in the accounting department at Fundación Capital. She holds diplomas in International Financial Reporting Standards (IFRS) and business management and administration. Before coming to Fundación Capital she worked in accounting and administration in the industrial sector. I am very committed to what I do and I’m a team player.